Homepage>Thailand Guide>Where is the Best Diving in Thailand? 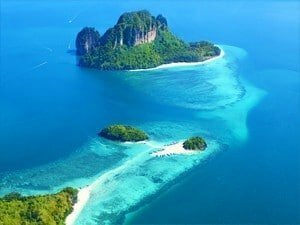 Where to find the Best diving in Thailand? When it comes to global diving destinations, there are about 4 or 5 places that are the in a league of their own. Along with the Red Sea and the Barrier Reef, Thailand is probably the world’s top diving destination. This is not only due to the great weather, culture and welcoming attitude of the Thai people, but also because Thailand offers some great marine life and beautiful warm seas to plunge into. Even though it’s a tropical country with a dry and wet season, Southern Thailand – which is the main diving hub – has a unique geographical quirk that makes it suitable for diving year-around. The southern peninsula of Thailand has a distinct East coast-West coast split, whereby when it’s the rainy season on one side it’s the dry season on the other and vice versa. This means Thailand is perfect for diving year-round. When it comes to diving, the west coast of Thailand comes into its own; with its shore facing the Andaman Sea, the west coast is home to some of the best diving in Thailand, and to an incredibly rich and diverse marine life. Like the rest of Thailand, the weather here is seasonal, and the rainy season lasts from May till October. The other six months of the year are a great time to visit, with the warmest weather being between February and May. For the best chances to see whale sharks and manta rays, March till May is your time, although bear in mind that the manta ray sightings do vary considerably from year to year. 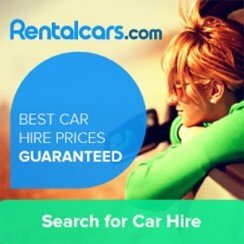 The list of great destinations on the west coast is almost endless, from Khao Lak in the north, Koh Lanta in the south all the way the near Malaysian border with the Taruato national park (Koh Lipe). 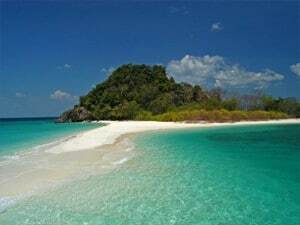 The jewel in the crown of the west coast Thai diving is without a doubt the Similan Islands, which can be reached from either Khao Lak or Phuket by speed boat, although they are best visited with a liveaboard. The Similans dive sites being far out at sea, they have the best visibility of Thailand (around 20 to 40 m) and most divers marine life with frequent pelagic species sighting. The Southern section of the west coast – with destinations such as Krabi, Koh Lanta, and Koh Phi Phi, also offer some great diving. Whilst they do not offer access to the Similan Islands, they do host a rich marine life and biodiversity. They are great locations to explore reefs, and find some amazing small critters. They are definitely the place to go if you like a healthy dose of Macro. Not only is the diving great but most of these destinations also have a great night life and some amazing beaches and nature. 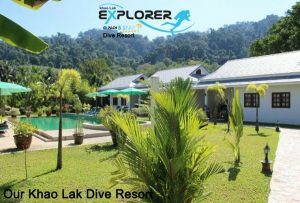 Also the Tarutao national park located near Malaysia’s border also have some amazing dive sites, the islands are not easy to access to worth it. The east coast of Thailand is dominated by the Gulf of Thailand. 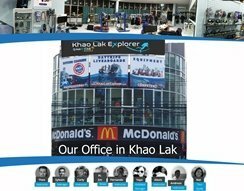 It has some world famous travel destination stretching from Pattaya in the north to the legendary party island of Koh Phangan in the south. When it comes to visiting the east coast, the best time is between the months of March and September. The weather is at its best between July and September with great visibility and idyllic sunny days. However, as a diver if you want to have a good chance of seeing whale sharks, then the best time to visit is between March and May, where the plankton bloom reduces the visibility but attracts the fish. The east cost is not as great as the west coast for diving, visibility in the gold is between 10 to 20 m, and the biodiversity is less compared to the west site. 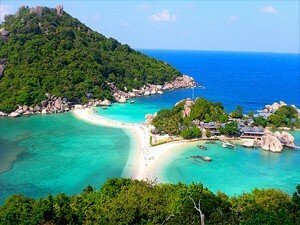 Of all the destinations on the east coast, Koh Tao is the most renowned for scuba diving. This relatively small island lying relatively isolated in the Gulf of Thailand offers some of the best diving opportunities. Although Koh Samui is not known as one of the greatest dive destinations in Thailand, it is home to a couple of great dive sites and is well be worth a visit. For those who have more specialized diving tastes, there are some great cave dives, as well as a ton of wrecks. Although most of the wrecks lie in recreational dive depths, there are some impressive wrecks accessible at more technical depths – Thailand has something for every diver. 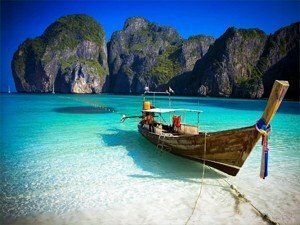 Finally, if you are a diver, then at some point you must visit Thailand, not only is the country beautiful on land, the diving in many locations across the country is simply spectacular. It should be on every divers bucket list. What 5 dive sites should I absolutely not miss when visiting Thailand? This can be a difficult one, since there are some on the east coast and some on the west coast, although the west coast of Thailand has a better reputation and a richer marine life. In all likelihood it will take you two visits at different times of the year to nail all five. 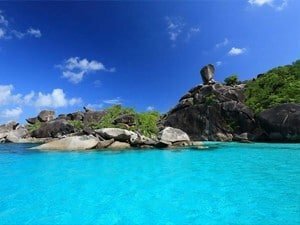 In terms of the west coast you really should visit the Similan Islands, and dive the world renowned Richelieu Rock – probably the best dive site in Thailand. While on the west coast you should definitely visit Koh Bon and Koh Tachai for their frequent manta ray sighthing, and the spectacular pinnacles of Hin Mouang and Hin Daeng. On the east coast try not to miss Sail rock, which lies just off Koh Samui, and when visiting Koh Tao, one of the best sites there is Chumphon Pinnacle. 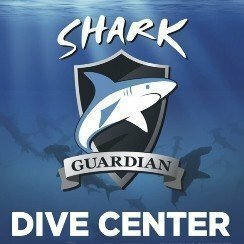 What about dive center quality and insurance? Diving in Thailand is like every industry in every country in the world, there is the good, the average, and the ugly. Do your research and you will easily be able to locate a quality dive operator. There are many great dive operators spread out across the country – in addition, since the country is a well know diving tourism destination, it has a good network of recompression chambers across the country. 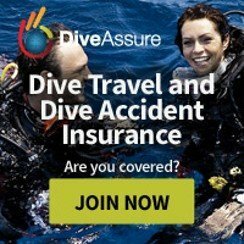 Just make sure that you carry you own specialized diving insurance, since if misfortune strikes recompression therapy can be incredibly expensive. Do I base myself onshore or do I dive from a liveaboard? As a general rule, liveaboard diving is generally better since you are able to reach the best dive sites that are not continuously dived by day boat shore based divers. This reduced traffic results in a healthier and more abundant marine life. Given that, if you are diving on the east coast of Thailand, then it is best to be shore based since you can dive all the best sites using day boats. On the other hand, on the west coast, while it is possible to have a purely shore based diving experience, if you really want to dive the best sites there is no substitute to a liveaboard trip, especially if you want to explore the legendary Similan Islands. Bear in mind you do not necessarily need to commit to a full week liveaboard diving trip, there are many shorter 3 to 5 day trips that you can board to visit some of the best sites. What kind of diving is there in Thailand? While there is every kind of diving in Thailand, from muck diving to the odd wreck, the majority of the great dive sites tend to be drift dives. This is especially true in the Similan Islands. In order to get the best experience out of your time diving in Thailand, it is best to brush up on your drift diving skills and techniques before you head out there. 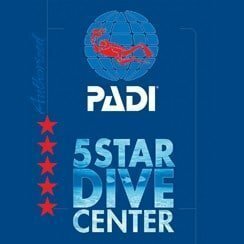 Make sure you are happy diving in currents, brush up on navigation, and polish your technique using SMB’s.